Have you wondered how to quickly cut strips for quilts? I've got the tool for you today. 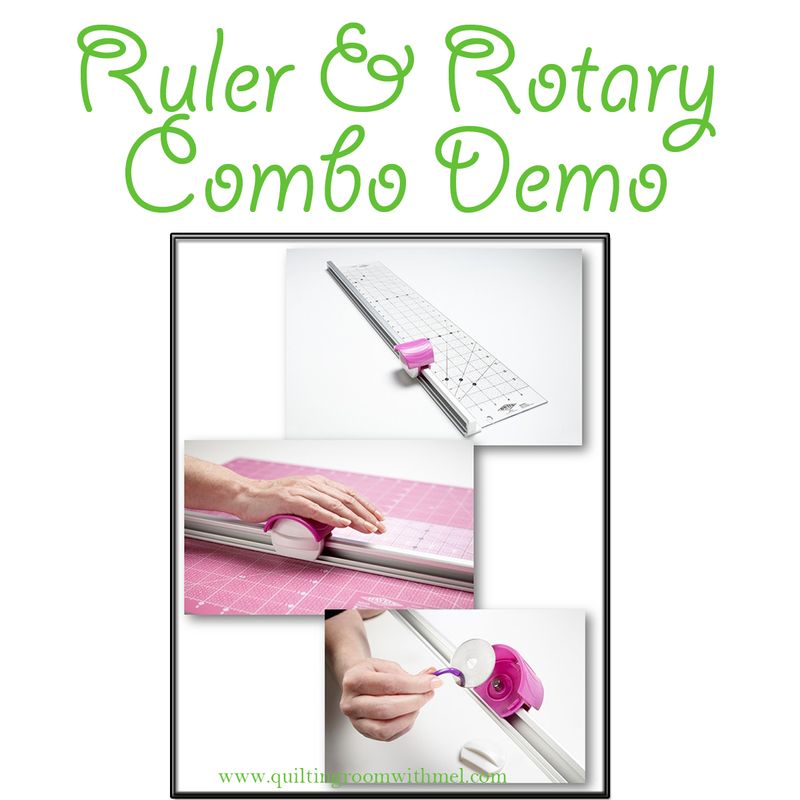 It's the Havel's rotary cutter and ruler combo! I was skeptical when I first saw them. Paul on the other hand was ready to sign up. He saw the benefits of it. As I say in the video, I had a mental block when we first got it but it truly is like using a paper trimmer. I've had a rotary paper trimmer for years and once I got over the "it's different, I don't want to learn something new", fit I fell in love with it too. I wish they made a smaller version of it. I love working with Havel's sewing. They don't send out items to bloggers to get reviews. They send them out in hopes that we will fall in love with them and tell everyone about them. It works because I've fallen head over heals with their products. I've purchased many of their products since getting the press package. The combo costs $59.99 from Havel's Sewing. If you really want one you can get a combo on Amazon for $49.30. Havel's describes it in the following way: A revolutionary new product from Havel’s Sewing, our Fabric and Quilt Ruler Cutter will save you a ton of time with any project! It’s easy to use, and the “no-slip-grip-strip” keeps it stable for better control and more precise cutting. Made for use with our extra sharp, replaceable 45mm alloy steel rotary blade. I can't agree more with them. It truly does save you a ton of time and my cutting is more precise with it than with a standard ruler and rotary cutter. 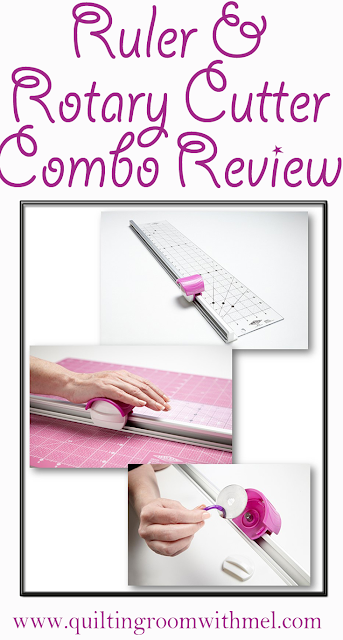 Mel, Thank you so much for your review and demo of our Fabric Cutter. We at Havel's Sewing truly appreciate you!